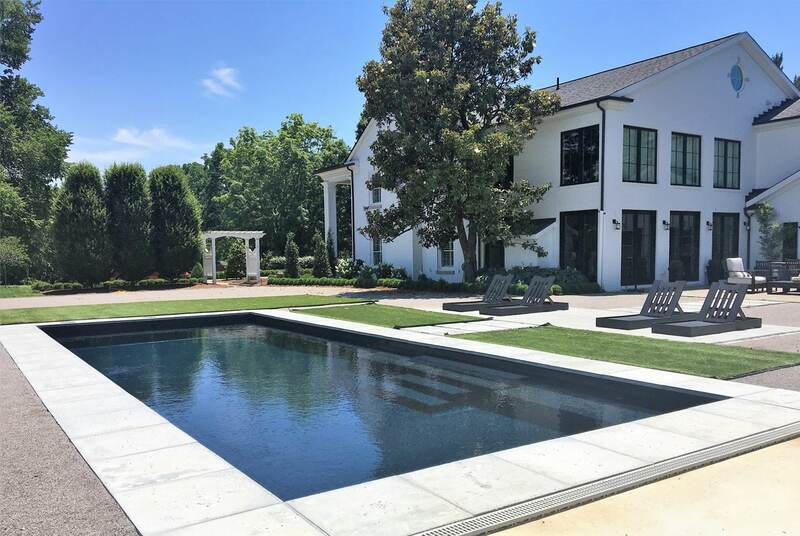 We specialize in luxurious custom pool installation and design, from in-ground gunite pools to waterfalls, spas and fiberglass pool installation. 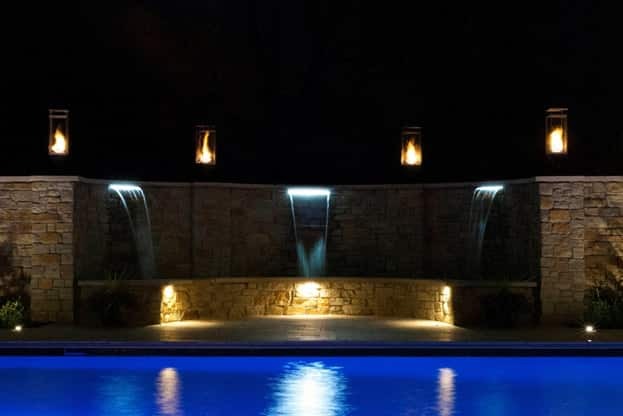 Whether you are looking for an elaborate outdoor oasis or a simple place to relax, our experts are able to offer the highest quality products and best customer service in the Greater Cincinnati area. Take a look at our online gallery to see some of what we have to offer. Kramer Pools is excited to announce that we are teaming up with Imagine Pools to offer you the luxury option of fiberglass swimming pools. 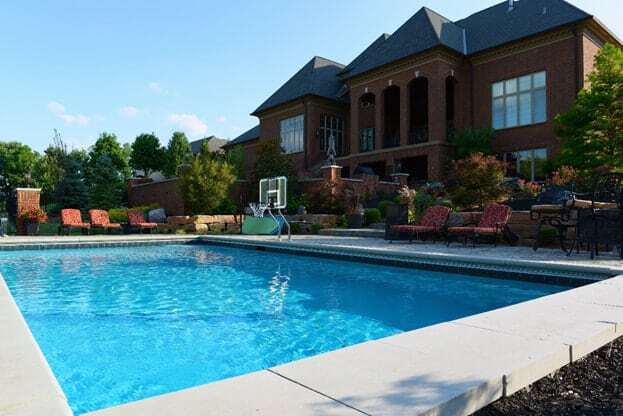 With 34 different options to choose from, you will have no problem finding a pool to fit your families specific needs. 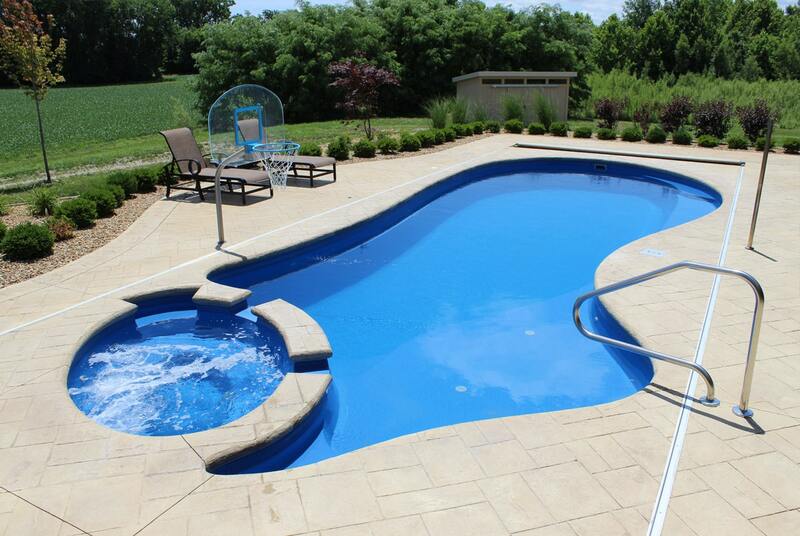 With expert Installation by Kramer Pools, placing a pool in your backyard is as easy as dig, set and swim! 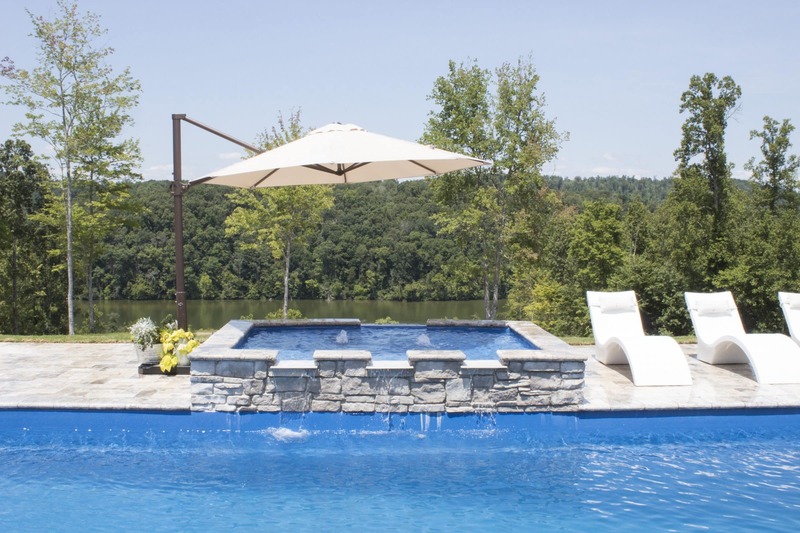 Kramer Pools will continue to be your go-to Gunite Pool construction company. 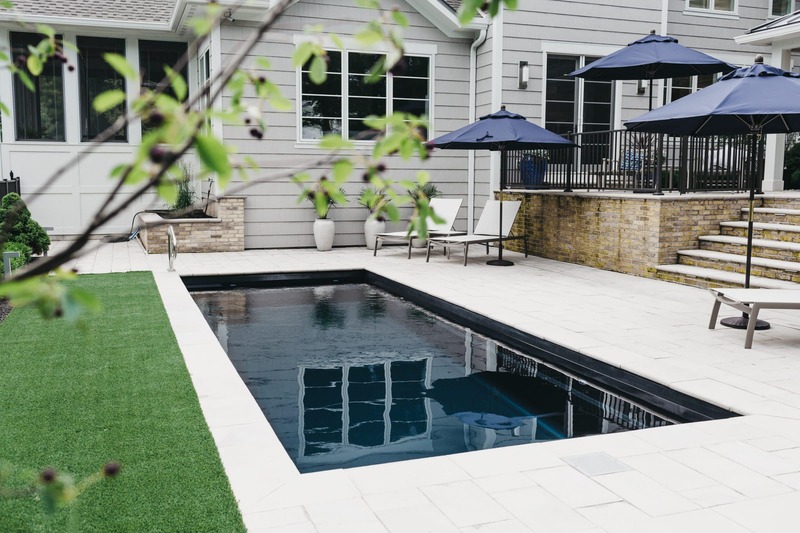 Unsure of what pool type will be best for your installation: Contact us today and a skilled professional will come out and help you every step of the way to determine which pool type will be best for your specific situation. Either way, the end result will be an equally stunning and functional addition to your backyard oasis! Check out the Imagine Pools Promo Clip!